You’ve made the smart decision to invest in Channel Authority Builder. Congratulations! 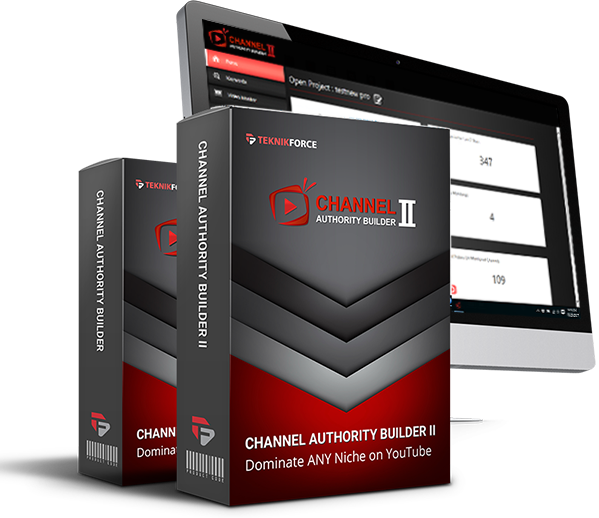 You’re all set to rank higher, drive more traffic and build your channel authority with the most powerful YouTube software and strategy system that helps you design authority channels on YouTube. Can you make it any better? Yes you can! 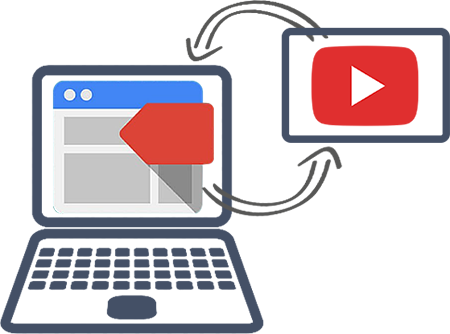 With the Pro upgrade you will 5x your Channel Authority Builder power and unlock even more traffic, even more success on YouTube. You see, this upgrade unlocks some seriously cool features that are going to help you take your organic traffic to the next level. Read on and you’ll know you can’t do without these power-ups. Channel Authority PRO lets you quickly find other successful channels in your niche so you can see what they are doing and implement those strategies in your own business. 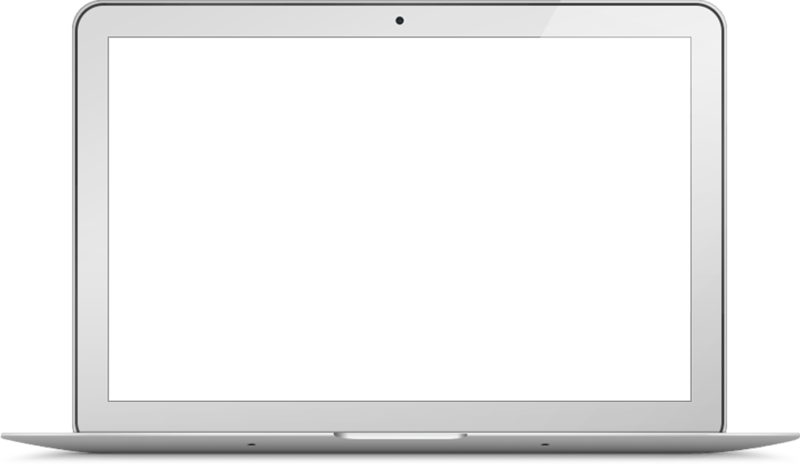 This is a crazy powerful strategy, because you can unlock video secrets and ideas that you would never find otherwise. 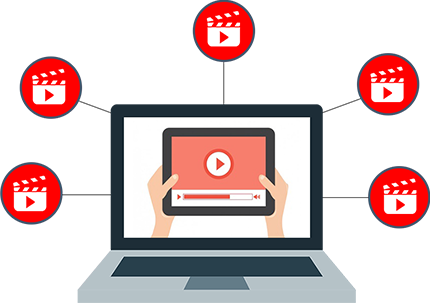 POWER TIP: Target the 'Related Videos' sidebar of these channels to unlock massive traffic. Do you know what’s hot in your market? If you don’t, you’ll never be able to capitalize on the trends and ride the waves that create those mega channels that you can only dream to be like right now. With support for trending tags data, you’ll know what’s hot right now, and you’ll be able to put that in your videos and rise high… Really high! 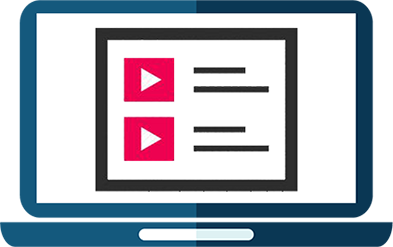 With the Pro version you can add in as many Channels as you want for competitive anlysis. That means more data and more success. Don’t let this feature slip from your hands. The Pro version lets you run Channel Authority Builder on multiple computers and also on the VPS. 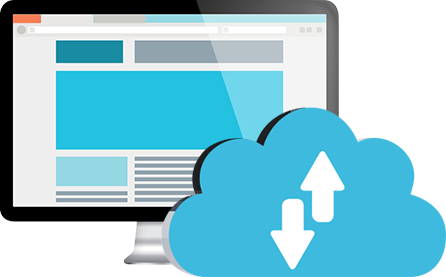 When you run it on VPS you can get the data faster and analyze a huge number of channels. YouTube has changed its APIs multiple times over the last few years. We update our products religiously and make sure they stay relevant, protect yourself from upgrade costs or having to buy all over again by getting the Pro version which gets you 2 years of free updates. Be long term penny-wise, get the pro upgrade! Can check sidebars for upto 150 videos. Can find 50 trending tags. 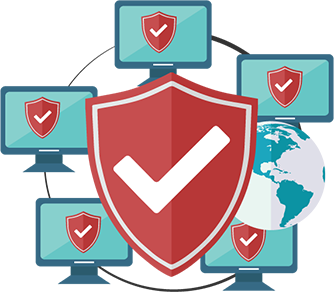 Buy Channel Authority Builder Pro, and use it for up to 30 days risk-free. If you don’t like what it does for you and your business,just us know within 30 days through a support ticket at https://teknikforce.com/support and we will refund you 100% of the money!